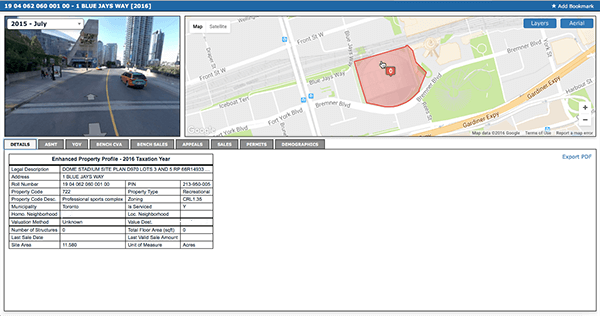 RPTA is a Software as a Service (SaaS) application that combines the data attributes of more than 5.5M properties in Ontario, integrating mapping, imagery, and census data with Municipal Property Assessment Corporation (MPAC) assessment data. 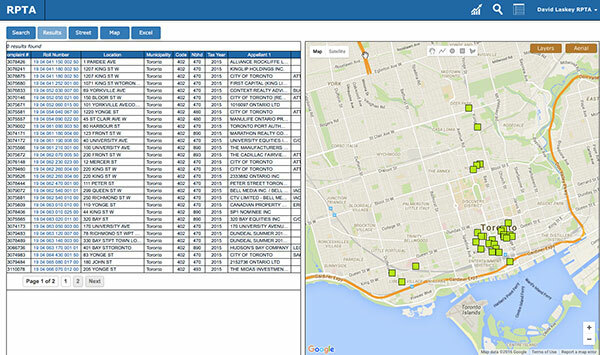 Proprietary, predictive algorithms allow users to analyze individual properties, groups of properties or all properties in a municipality, county or region from a variety of perspectives. 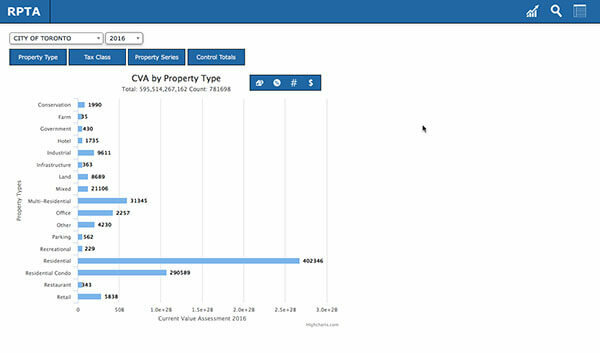 For the first time, users will have the ability to generate a picture of how the assessment of a property compares to similar properties – from a source other than the MPAC. 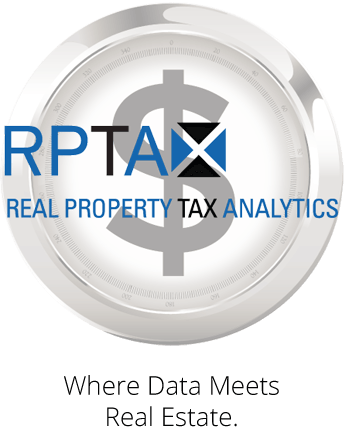 For more Information please visit www.realpropertytaxanalytics.com.